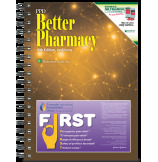 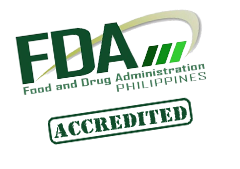 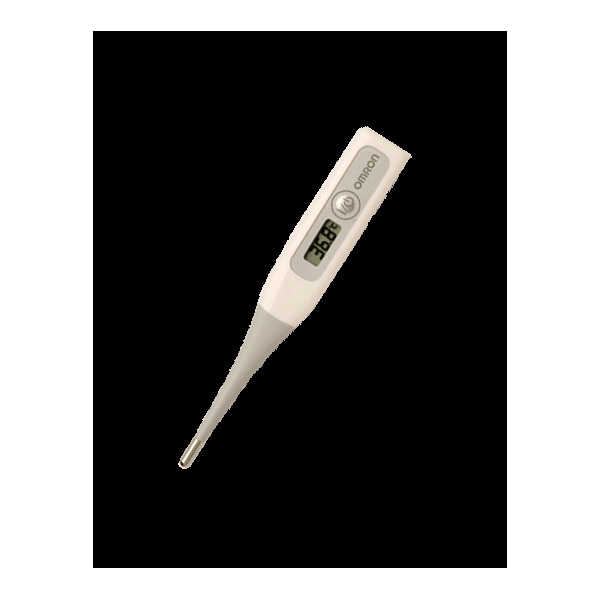 Measures body temperature accurately. 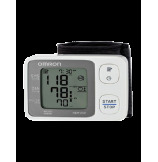 Omron's electronic digital stick thermometers are MERCURY FREE. 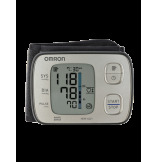 Use: The Omron MC-343 Digital Thermometer is quick, professionally accurate and includes a flexible tip for comfort of use. 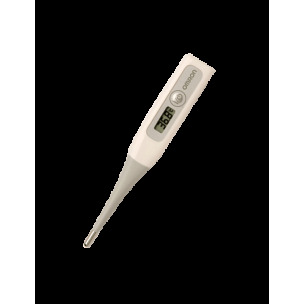 Omron's electronic digital stick thermometers are MERCURY FREE.